Bath and Grooming Gloves ($25 RV)! 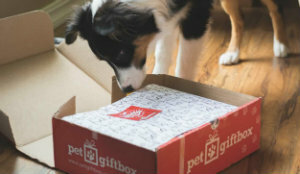 Pet GiftBox ~ Subscription Box for Cats or Dogs! PLUS Snag a 2nd FREE Link…. If You Post The Announcement on Your Website.